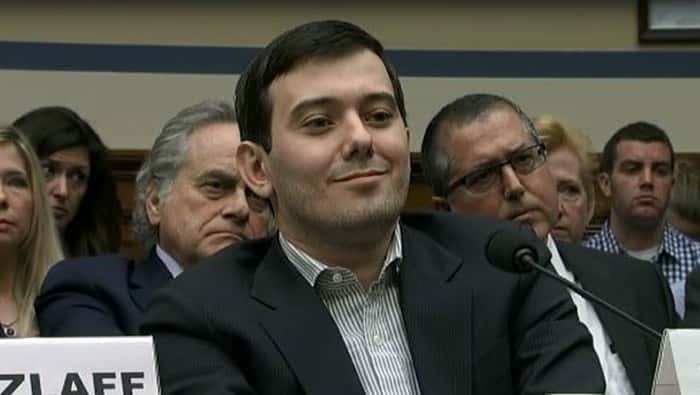 Big Pharma bad boy Martin Shkreli,known for increasing the price of a life-saving AIDS drug by 5,500 percent, has auctioned off a chance to punch him in the face. 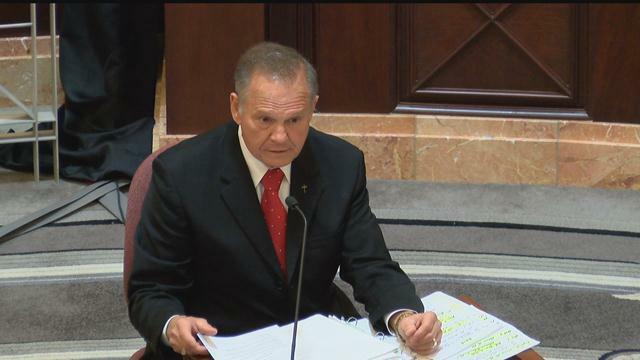 The trial of Alabama Supreme Court Chief Justice Roy Moore ended Wednesday afternoon, but the Court of the Judiciary said the verdict would not be reached Wednesday and would not be announced in court at all. 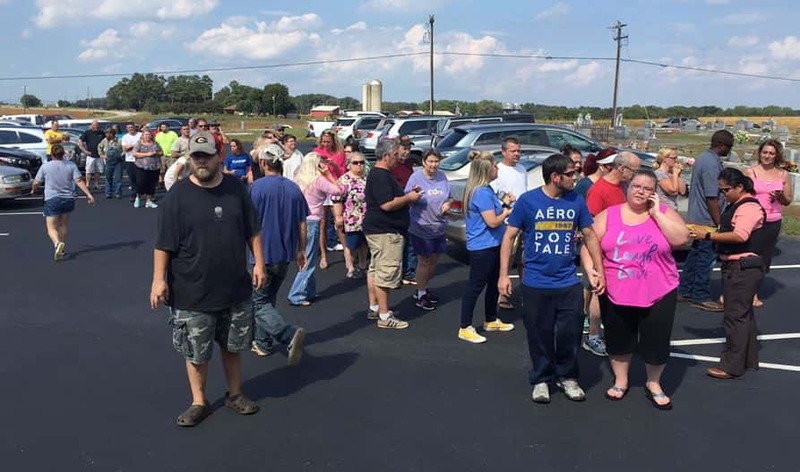 Anderson County deputies said a suspect was taken into custody after a shooting at Townville Elementary School, according to the according to the Anderson County Sheriff’s Office. 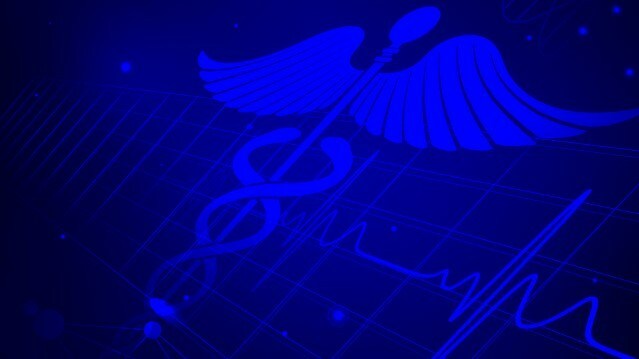 Case Western Reserve University led research that may have pinpointed the cause of Crohn’s disease. Coffee drinkers can rejoice since Thursday, Sept. 29 marks National Coffee Day! 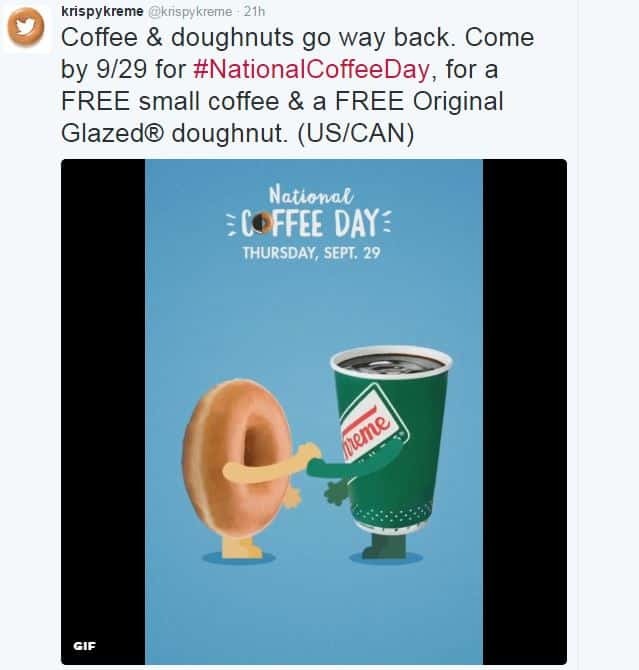 National Coffee Day gives the public the opportunity to receive deals on coffee at various coffee shops. 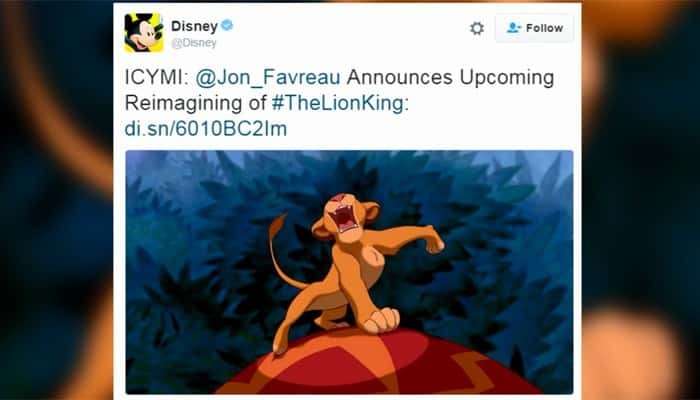 The animated classic "The Lion King" will be the latest Disney film to get a live-action remake.